Recently, the Legal 500 China region issued its list of 2018 rankings. This list covers 16 areas of law practice. 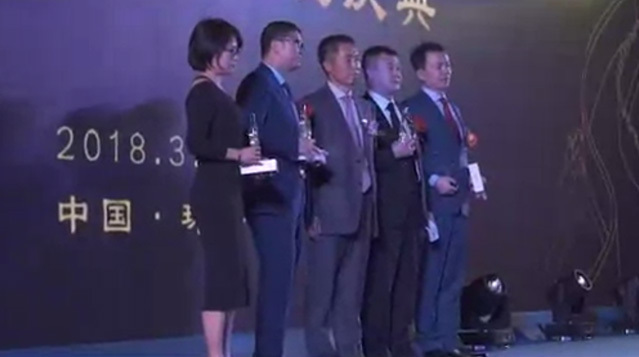 Chang Tsi & Partners was recognized in the top tier in the field of intellectual property. Legal 500 was founded in 1988. It is recognized as one of the world-class legal rating agencies. Each year, the agency will investigate law firms of more than 100 countries worldwide. Then, an annual ranking is chosen based on feedback from 300,000 customers worldwide. These rankings have long been recognized by the legal industry. It is a customer-preferred reference standard and its always in the spotlight of the media. Chang Tsi & Partners has been in the field of intellectual property for over 15 years. As a boutique firm, Chang Tsi provides customized legal services for domestic and foreign clients from various practice areas, which is well received and trusted.